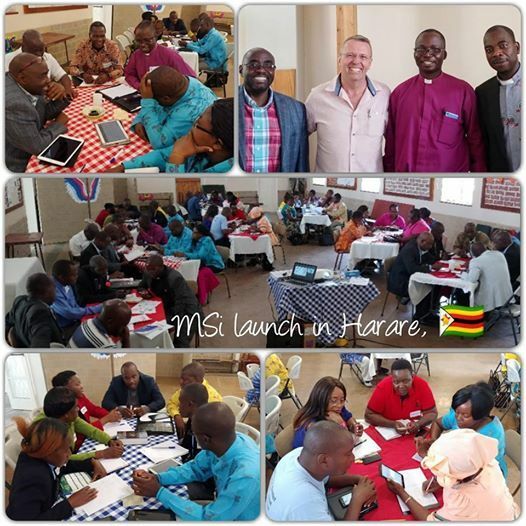 A free launch and introduction to the newly contextualised MSi (Mission Shaped introduction). This is designed to assist to shape your local congregation around God and mission. It is available in 4 languages so far. How do we discover or re-discover God’s plan for our local church? How can we be relevant in a changing world? How do we offer the Good News of Jesus in fresh ways? How do we make modern-day disciples? R600 for all the videos, PowerPoints, Handouts and Facilitation notes on a Memory Stick.